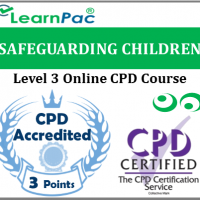 What is covered in this online safeguarding adults training course? *This mandatory safeguarding adults course provides adequate e-learning materials as recommended by UK health and social care regulators. Who is the online safeguarding adults course for? 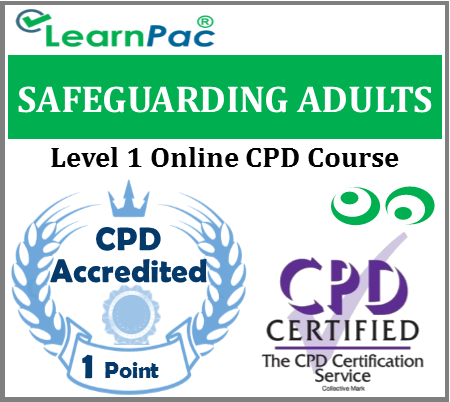 At the end of this safeguarding adults e-learning course, learners will be required to complete an online assessment. 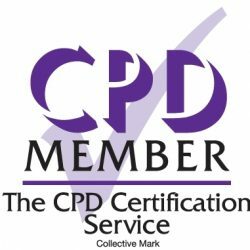 On successful completion of the knowledge test (80% pass mark), learners will be able to download a FREE CPD certificate that is valid for one year. After adding your safeguarding adults e learning course (s) to the shopping cart (by selecting Add to Cart), you will be able to make a secure payment using all major credit and debit cards. Safeguarding is protecting vulnerable adults or children from abuse or neglect. It means making sure people are supported to get good access to health care and stay well. It is wrong if vulnerable people are not treated by professionals with the same respect as other patients. It is making sure that people are supported to have full and happy lives. It is making sure that people get safe and empowering care. Safeguarding should make sure that people get the support they need to make the most of their lives and get their full equal rights. 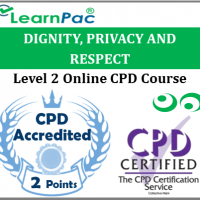 This online safeguarding adults course was developed in line with the CSTF learning outcomes. this is the first time I have done an online course, so I was a little scepticle of how it would all work! But I was pleasantly surprised about how easy the system was to use.